I’ve never made pizza from scratch. And I love pizza. So when I was thinking about what to make myself for dinner, I decided to have a go. And it’s easy! There’s no reason anyone should buy a ready made one at all. This recipe can obviously be changed toppings-wise, so add your favourite ingredients. 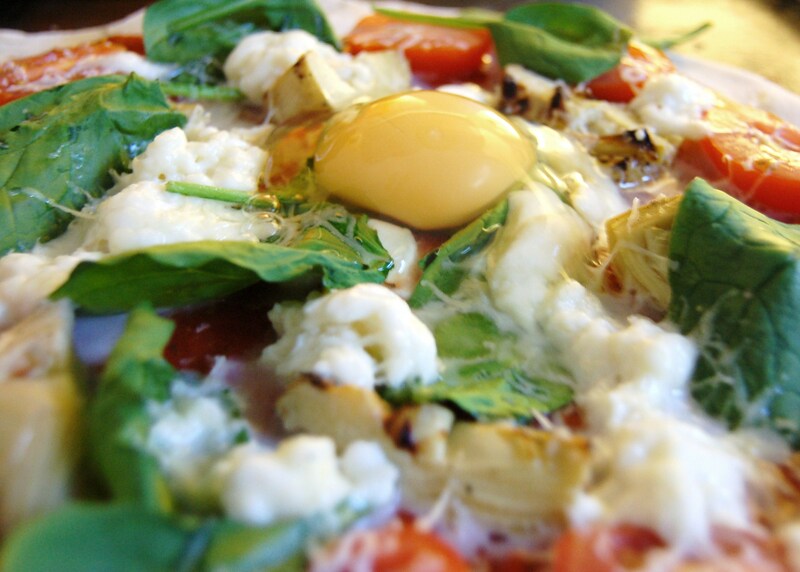 This Garden Pizza is made with my favourite pizza toppings. Take note, the pizza dough recipe makes more than enough, but can be stores in the fridge until you need it. Just take it out and let it come to room temperature when you need it. Remember! The toppings are not set in stone, feel free to be creative! 1. 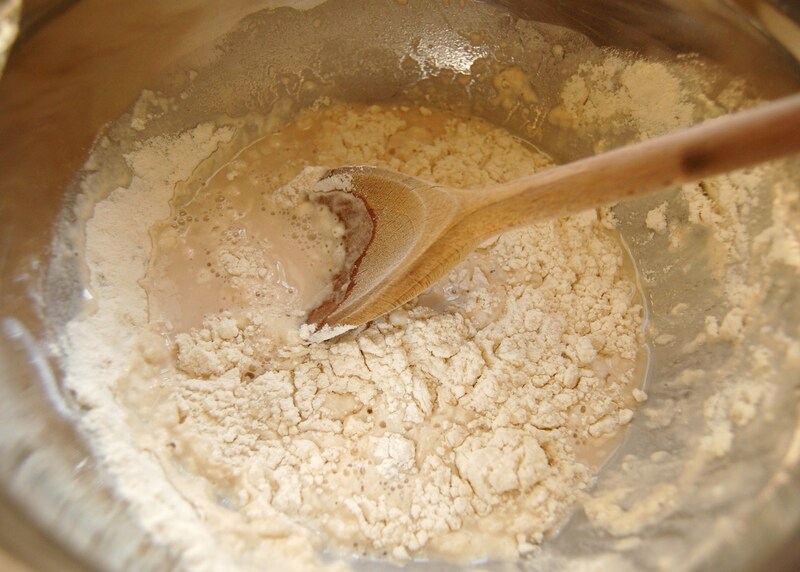 In a bowl, combine the yeast, sugar and water. Mix and leave to sit for 10 minutes. 2. Slowly add the flour to this after it has been left to sit, mixing with a wooden spoon until it has become a neat ball. 3. 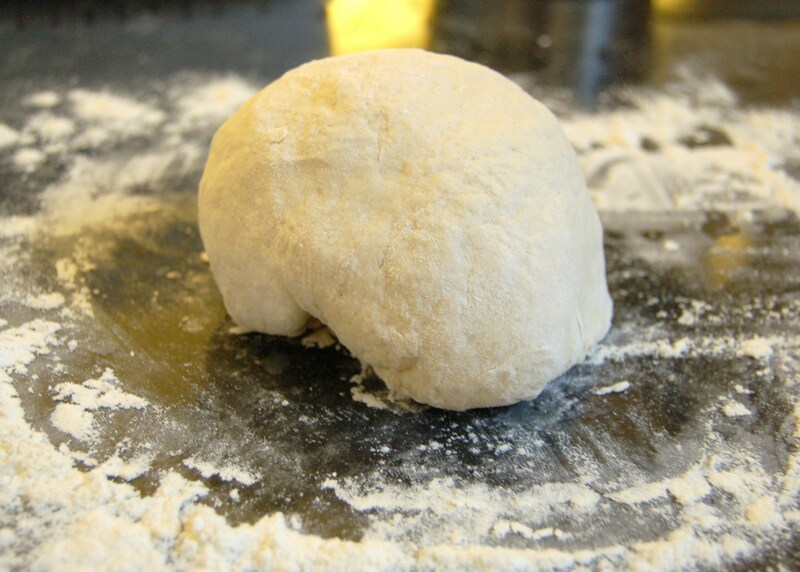 Lightly flour a clean, dry surface with some flour and transfer the pizza dough. Knead for a couple of minutes. 4. Roll out your pizza base making sure it’s rolled out thinly (I made mine only a few millimetres thick). 5. Transfer base(s) to a lightly oiled oven tray. 6. Preheat your oven to 180C at this stage. 7. Mix all the sauce ingredients in a small bowl. 8. Once everything is combined, spread over the pizza base with a spoon. Make sure you leave an edge for the crust! 9. 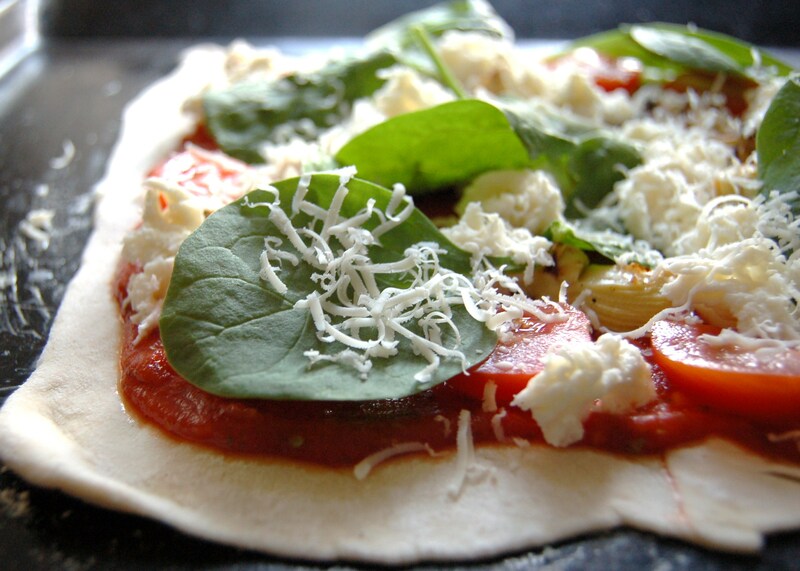 For the topping: place the tomatoes, artichokes, spinach then mozzarella and cheddar on the pizza base. 10. 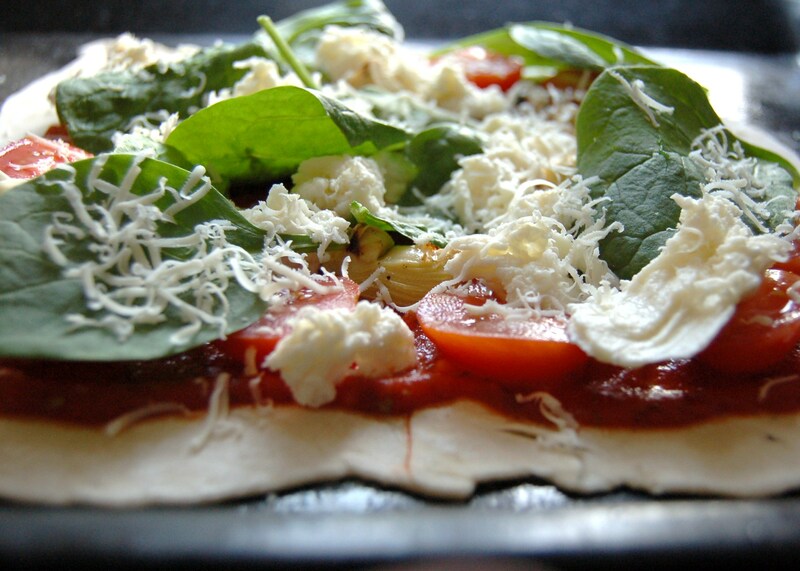 Pop your pizza in the oven for 2-3 minutes, when the cheese is just starting to melt. 11. Take out and crack the egg in the centre. 12. 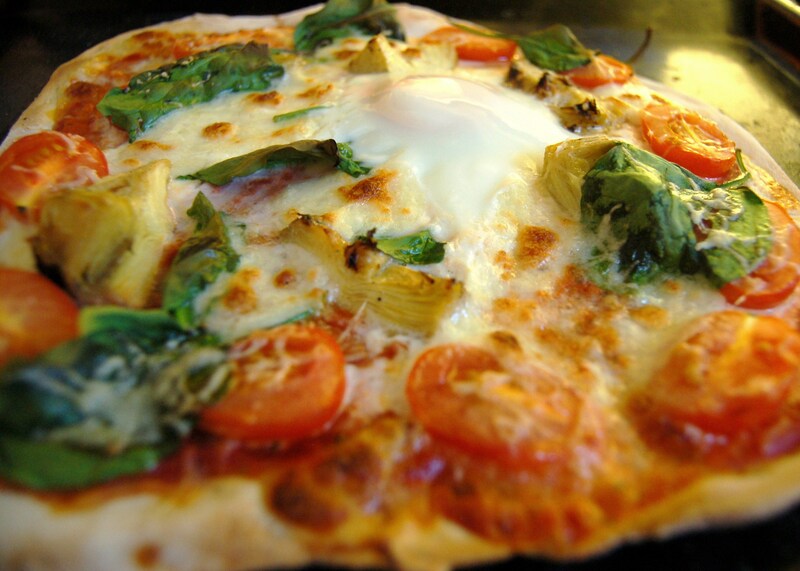 Transfer the pizza back in the oven and cook for 10 minutes until the egg has cooked.